In this episode, we talk with Christopher Foley, a member of the Core Team, who has been with us since 2010, when we produced TEDxAmericanRiviera. He’s the guy who makes sure that everything technical works as scheduled on the day of the show. In this interesting conversation, we talk about all of the other things he does to contribute to the overall success of the event. Christopher rightfully notes that it’s organized chaos on the day of the show and much of the success of the overall production belongs to Dave Jenkins and his capable crew at DAJEN Productions. Christopher also oversees the digital marketing and has a strong belief that putting these two roles and integrating them is a successful tactic for the organization. 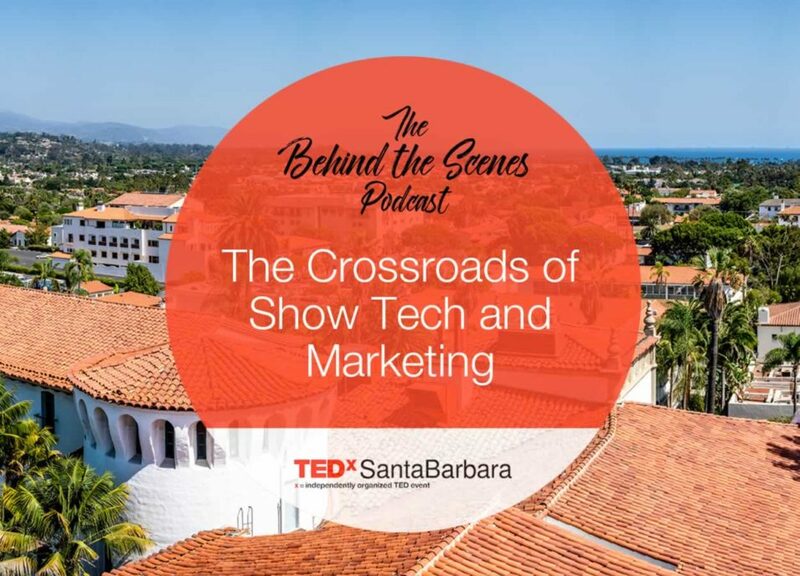 This year the original graphic designs, created by Lilian Pham (listen to Episode 6 of the show to learn more about the design of TEDxSantaBarbara) were deployed across the web, the onstage graphics, the advertising and all of the onsite signage. Having all of this under one person’s oversight assures that we have a show that feels highly designed and professional.